I recently moved into a new house with my sweetie and it’s beautiful!! Though with all the excitement and joy of finding a home I have forgotten to do one simple thing… Stay in the moment. I have gotten caught up in the, “I have to do’s”. You know the, I have to unpack the bathroom today. I have to get a recycling run in today. And I have to organize my office… The list goes on. Albeit being excited about my new adventure I haven’t taken the time to smell the roses…literally. So as the Universe is want to do, I was listening to a dharma talk by Tara Brach, which I was doing while on the excercise bike no less… (of course maximizing my time, no judgement please). The moment she said “Stress is fear of the moment”….. I stopped biking and continued to listen because I was meant to hear it. She said if we stop the moment we are aware of our stress and radically notice the beauty around us we’re immediately brought back into the moment. She went on to remind me of so many salient points of my seminar that I started to laugh. I, was not living in the moment. 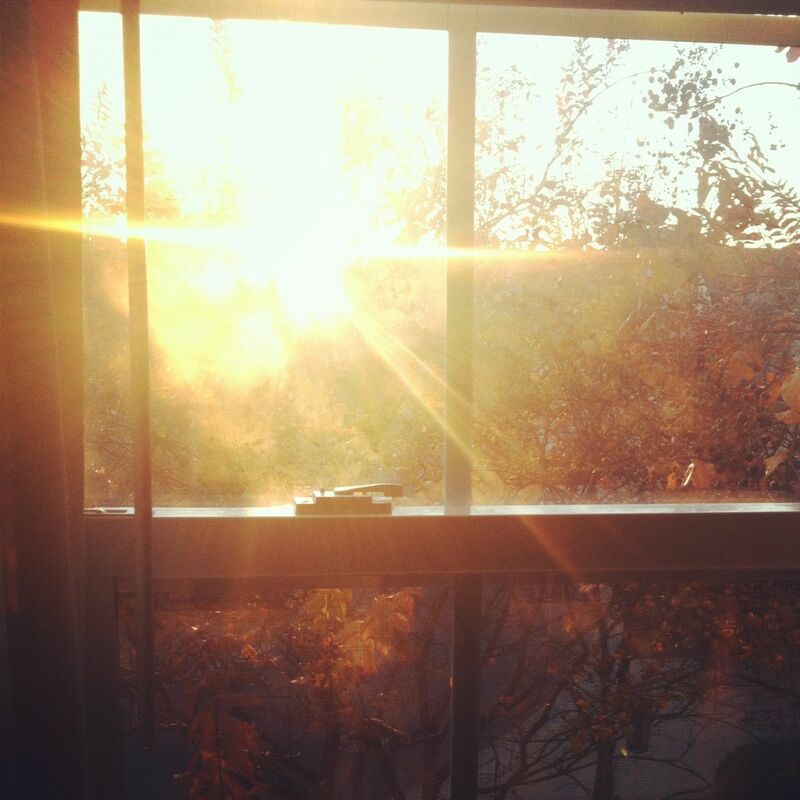 We all need reminds every now and then… So… right now the sun is shining through my windows creating the most luxurious light in my house that I feel wrapped in loving light…. You get what I ‘m saying, right? So, I wonder where you might be allowing stress to dictate your way in the world? How can you take a step away and ask yourself: Where and I right now? How do I feel right now? Am I able to accept it? And…. What is radically beautiful in my presence right now?